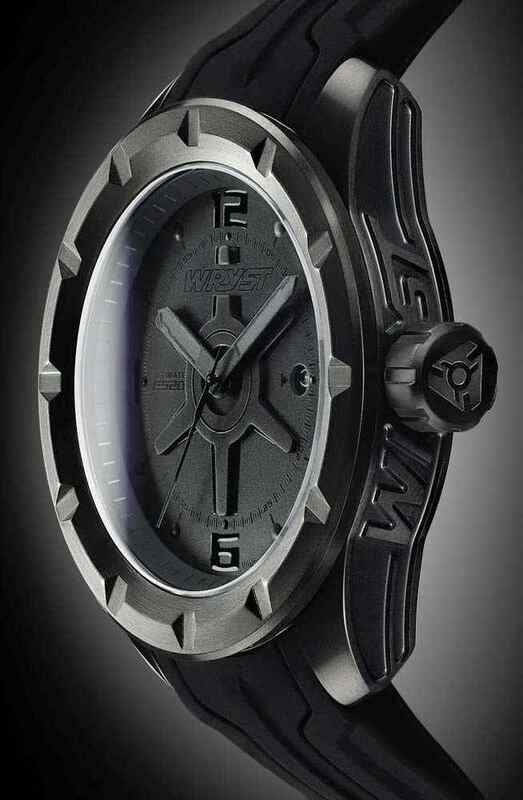 Your Ultimate black sport watch for men designed for extreme sports and outdoor sports is here at WRYST. Engineered, built and assembled in the Swiss traditions these sport watches with black DLC coating offer the best value for money. 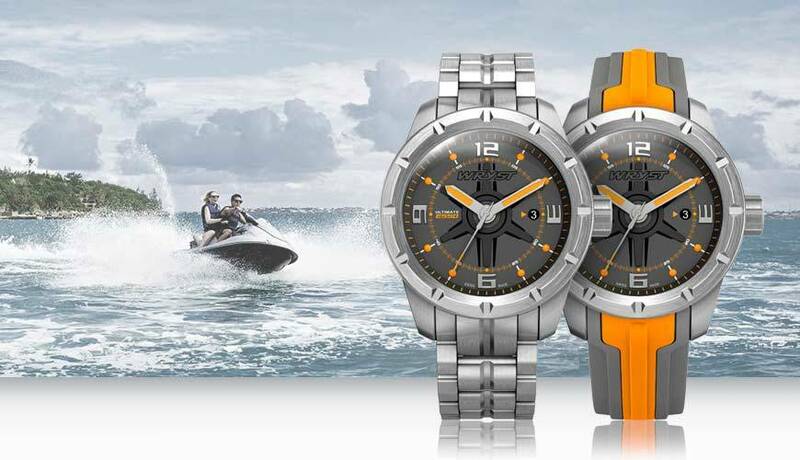 Choose to purchase today an exclusive black Swiss watch with the best specifications ever, all in one place. 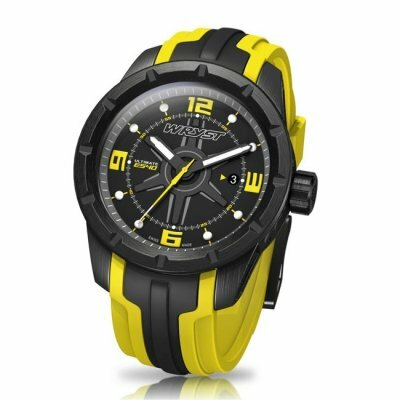 Perfect for athletes, professionals or sportives, this watch has it covered. Are you a windsurfer, rock climber, sailor, rider or skydiver? 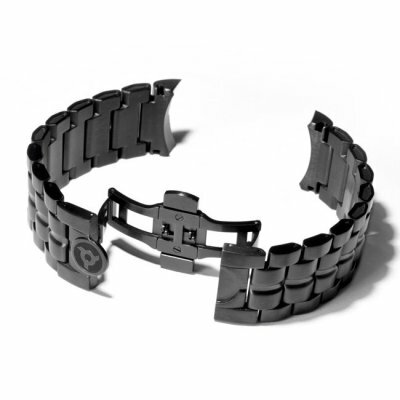 This sport watch has all the features that are required in a hostile environment. 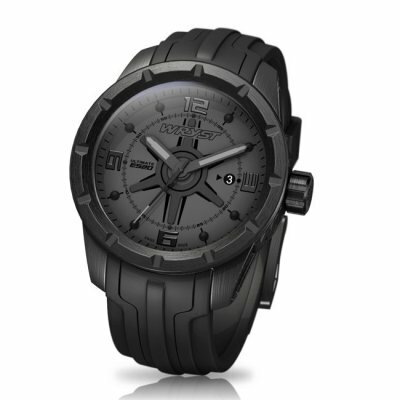 Like you the Wryst Ultimate black sport watch is designed to endure and conquer. Endure rough environment, and conquer time, years after years. We guarantee 100% full satisfaction. So let us make a deal here and now! 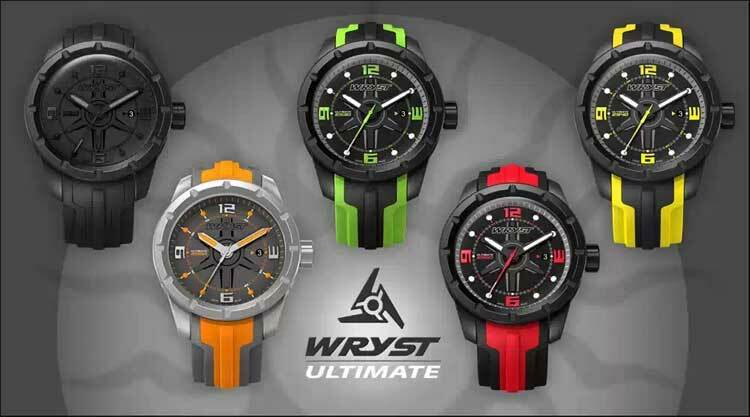 Buy an exclusive Wryst Ultimate black sports watch today. 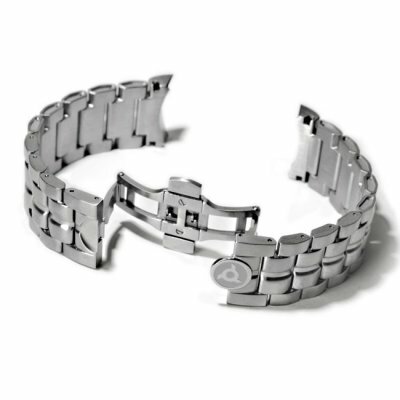 We guarantee a full refund of your timepiece within 14 days if you are not totally happy with your new watch. 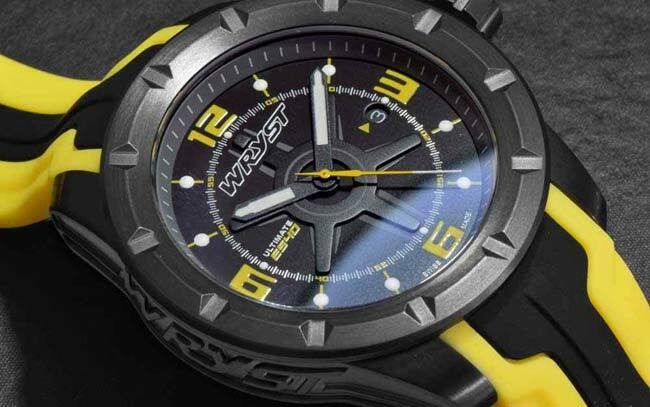 Most of our customers feel the urge to buy another Wryst sport watch when they receive their first one. HOW DIFFERENT ARE WRYST SPORT WATCHES? 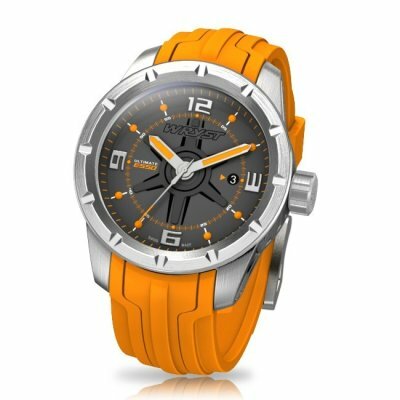 First and foremost the Swiss sport watches Wryst are a true statement of unique lifestyle. The accents of green, red, yellow and orange color details on the dials and silicone bands will suit you. Ideal to match your sports car, your surfboard of your mountain bike color, pick yours to feel complete and assorted. Time and date clear reading is also essential for sportives wheeling to extend the day after the sunset. 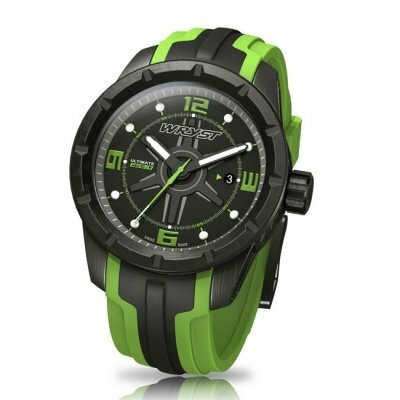 In conclusion, the black sport watch Wryst Ultimate is designed by you and for you. You can find more watch visuals in high resolution by googling Wryst in your favorite browser.